2017 is shaping up to be quite a busy year already, and inspired by a recent blog post by Tracey from The William’s World about her travel plans for 2017, I have decided to share my own travel bucket list of where I would love to go and see in 2017. After we spent a lot of the Christmas break watching Harry Potter films, we have all decided as a family that we want to go to Harry Potter Studios in London. We are going to wait until after March when hopefully the expansion of the Forbidden Forest will be open however. Have you been? Any tips for me? 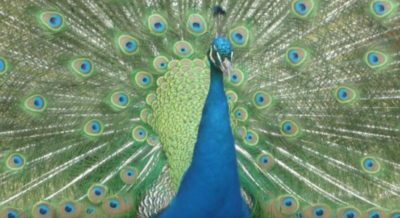 We have visited Longleat, Eleveden and Sherwood Forest in the past. Sherwood Forest is by far our favourite out of the three we have been to, however Longleat is the closest to us. I would like to be able to get a weekend break at Longleat which I think would be doable and still be back in time for school on Monday morning. 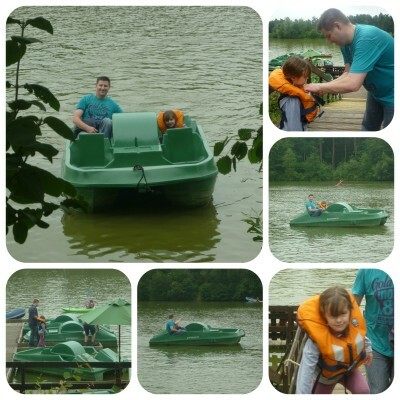 There is something very relaxing being at Center Parcs, and we may even take Lola with us this time. It’s no secret of my love for Walt Disney World. Two trips under our belt and looking forward to a third if all goes well. There is so much more that I want to see and do. The sunshine will also be so welcome. I really wanted to go to Disneyland Paris for my 40th birthday last year. It wasn’t to be, and the fact my birthday is very close to Christmas was never going to make it easy to achieve. A few nights would be amazing, especially as this year is their 25th birthday. Hubby isn’t too keen as he thinks we’ll be disappointed after visiting Florida, however I would still love to compare them. 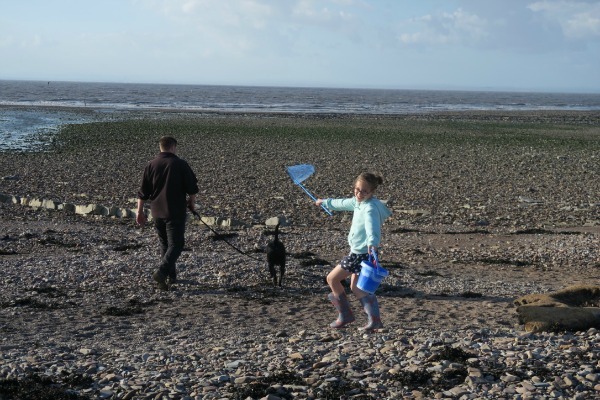 As we are now National Trust members, we make more of an effort to find places to visit near us. We all loved Brownsea Island when we visited at Easter time for their egg hunt. I would love to go back this year perhaps at the end of the Summer. The last time we visited Longleat Safari Park, Miss A was a baby. I remember having a great time though so would love to visit again. I suspect it would be linked with a visit to Center Parcs. My two best friends are about to turn 40 this year in a few weeks, and we had said last year we would try and get away for a weekend away without the partners and children for our birthday. After all we are only 40 once! As we’re all winter babies, we are waiting until late spring to get the best of the Mediterranean weather. We have a long weekend booked, all inclusive in a resort near El Arenal in May. I can’t wait! Bath has been on my radar to visit for such a long time, and in the last week I’ve been reading and hearing a lot more about it, so it’s definitely a place I would love to visit this year. I love going to shows, but rarely get the time. As Miss A is getting older, I have said I would love to take her to see a show. This year she turns ten and I think this would be a great birthday trip for her. I’m not sure what we’ll go and see yet, but hopefully we’ll find something to enjoy together. Cornwall is a place I absolutely love visiting. It’s been a few years since we last managed to visit, but I would love to take off for the weekend and explore some more. I know Lola would love it. I have this booked for February as part of our 40th birthday celebrations. My friends surprised me with a spa day for my 40th, and we’re getting together again to enjoy a cream tea for their special days before our holiday later in the year. I’m sure there are so many more places I would love to visit, but time and money are always the biggest constraints. 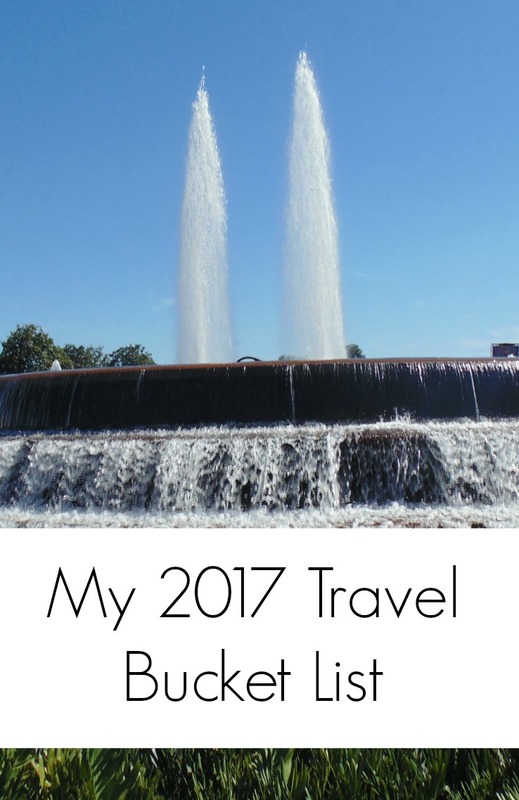 I am looking forward to seeing how many of my travel bucket list I can achieve in 2017. Sounds like some great places to go. I’d love to take mine to Longleat and Centre parcs if we can. And if you ever visit Cornwall, do pop in on the way!! 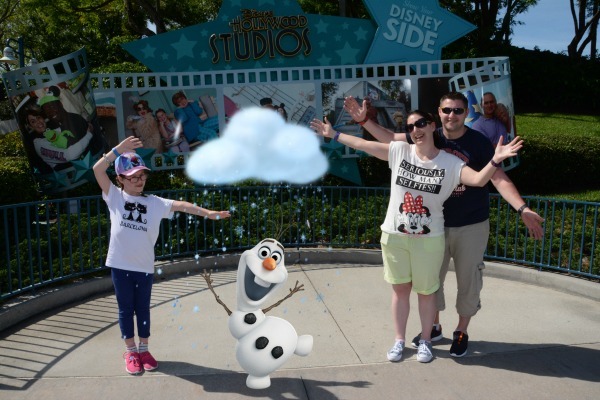 If you do get to go to Disneyland Paris my advice is to NOT compare the parks there to Florida – they are both so very different, and are for different types of tourists too. We went to DLP for Christmas weekend back in 2015 and had such a wonderful time! Hubby is reluctant to go to Paris for this reason, but I still want to experience it at least once.